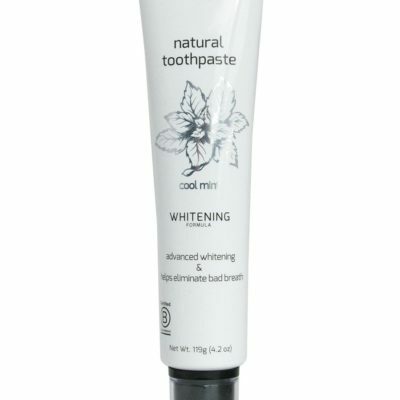 This healing oral spray is scientifically formulated with clinical-grade essential oils and Vitamin C. The professional strength formula is ideal for gingivitis, bleeding and inflamed gums, dry mouth, mouth sores, and bad breath. 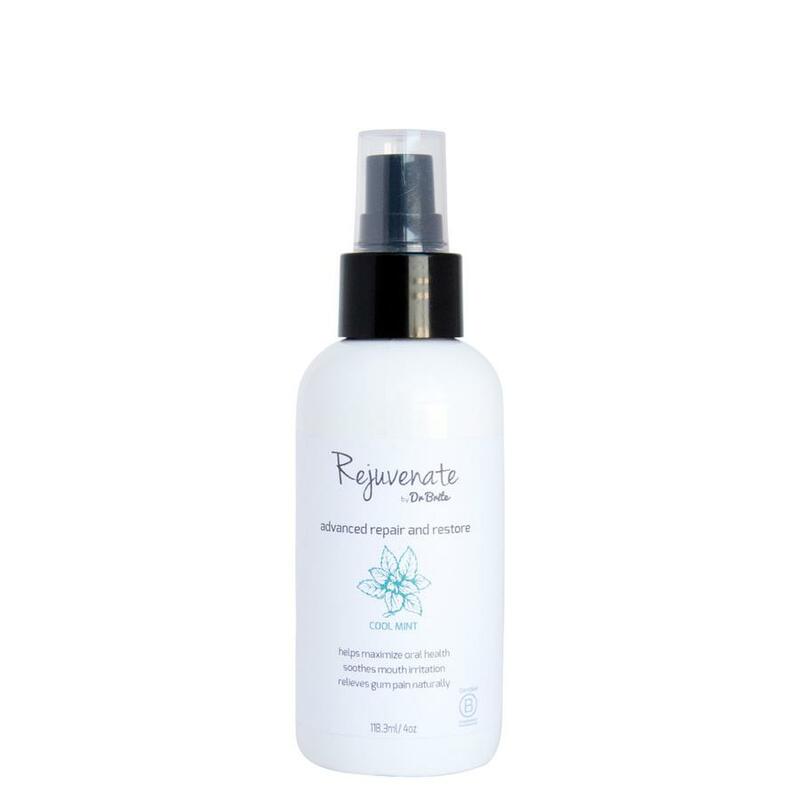 4oz spray. Replace Chlorhexidine with a safer alternative! So many dental patients report having their tongue, teeth, and gums stained from chlorhexidine use after dental procedures. Patients also commonly report that chlorhexidine rinses alter their taste buds and make food taste bad during treatment. No longer! With Rejuvenate’s Advance Repair and Restore, patients can finally experience the healing effects of chlorhexidine without any of the side effects! Also, patients report that Advanced Repair and Restore tastes amazing! Our Advanced Repair and Restore can even be used long term or as part of a daily routine, unlike chlorhexidine. This can be a tremendous benefit for ortho patients. This healing oral spray is scientifically formulated with clinical-grade essential oils and Vitamin C. The professional strength formula is ideal for gingivitis, bleeding and inflamed gums, dry mouth, mouth sores, and bad breath. 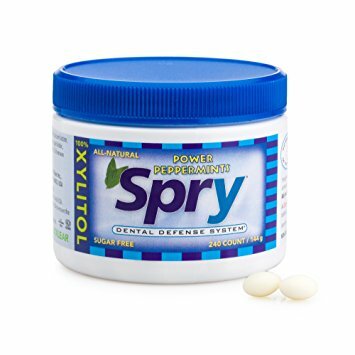 It can also be used as an oral irrigant and is recommended for before and after surgeries to speed healing. 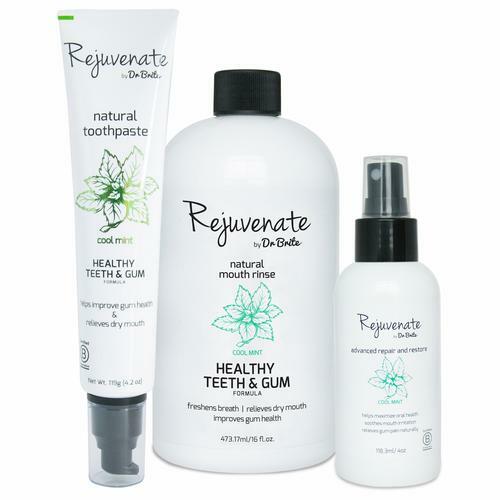 For the healthiest mouth, use daily with our Natural Healthy Teeth & Gum or Natural Whitening Toothpaste and Mouth Rinse.